When tragedy strikes, it can cause you to question everything. Designer Jennifer Paige Boonlorn was a senior at Arizona State University when she lost both of her parents in a car accident. Moments before the accident, her mother asked, “Where do you want to go?” This question became her mantra which led her to create Soul Carrier—designing iconic handbags for people’s journey while helping to spark conversations about authenticity and what it means to let your soul take the lead. 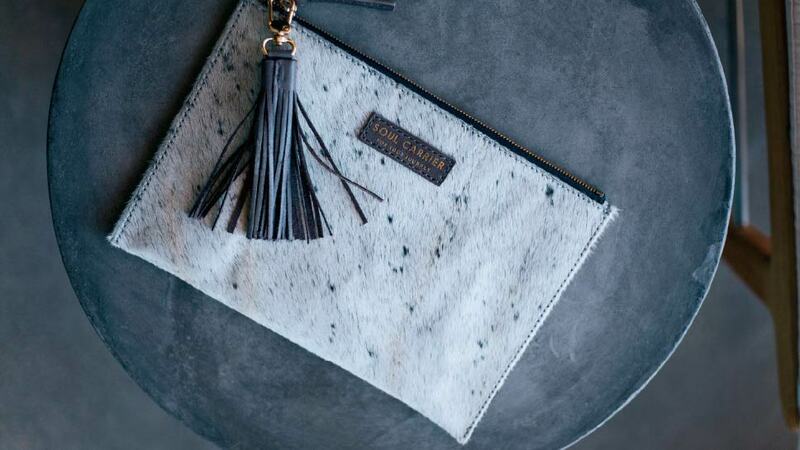 We love her Connection Clutch, great for makeup, accessories, or even as a stand-alone purse for dinner. This and other Soul Carrier bags are available at soulcarrier.com as well as The Four Seasons, Fairmont, Andaz Mountain Shadows, Royal Palms, and Miraval Tucson. The Barrington History Museum is presenting a three-part series this fall that highlights the 200th anniversary of Illinois. The second program in that series, “U.S. Grant: The Civil War Years” will be held at 2 p.m. on Saturday, November 10 with Illinois native Scott Whitney portraying Grant. 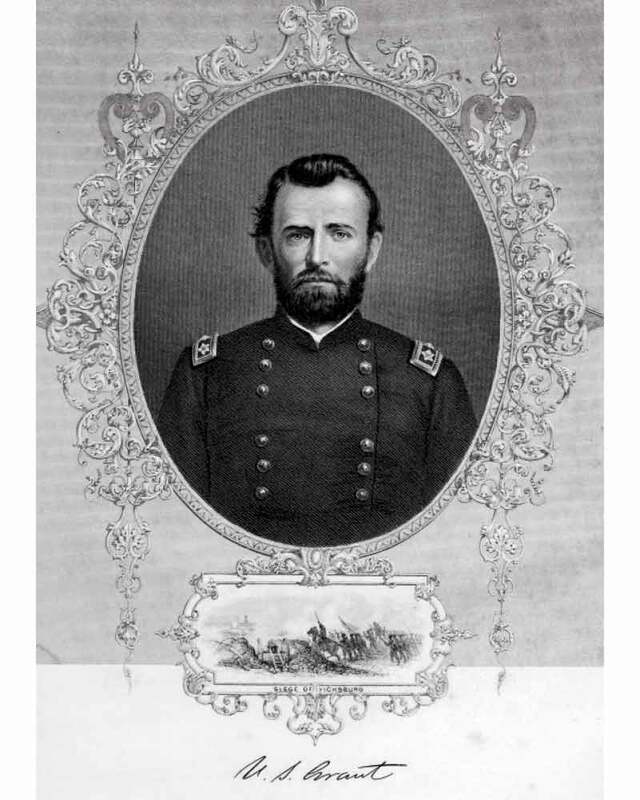 Ulysses S. Grant was the 18th president of the United States and former Union Army general who helped win the Civil War and played a key role during the reconstruction era. The program will take place in the Museum Education Room, 212 W. Main Street in Barrington. Refreshments will be served after the program. For more information about this and future programs, call 847-381-1730 or visit barringtonhistorymuseum.org. 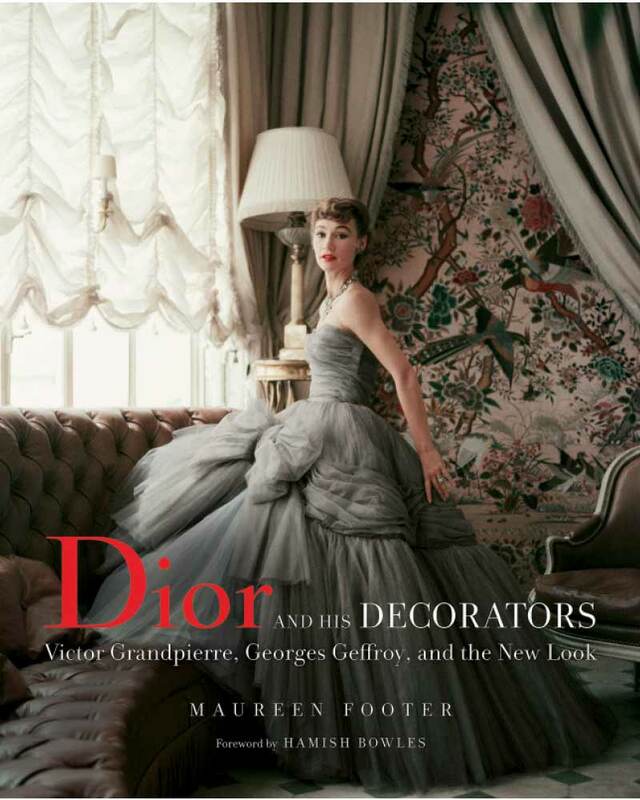 If you adore Christian Dior and his captivating story, you will want to check out Dior and His Decorators, a gorgeous new tome from Vendome Press about the two interior designers most closely associated with him—Victor Grandpierre and Georges Geffroy. Like the unabashedly luxurious fashions of Dior’s New Look, which debuted in 1947, the interior designs of Grandpierre and Geffroy infused a war-weary world with a sumptuous new aesthetic—a melding of the refined traditions of the past with a wholly modern sense of elegance. Author Maureen Footer recounts the lives and work of this influential trio, illustrated with evocative vintage photographs. Grandpierre designed Dior’s first couture house, creating not only the elegantly restrained look of the salons but also the template for the Dior brand, including typeface, logo, and packaging. Both Grandpierre and Geffroy (who worked independently) designed the interior of Dior’s townhouse. Look for this beautiful coffee table book at your favorite local bookstore or at amazon.com.